For the University of Maryland, Baltimore County review committee. 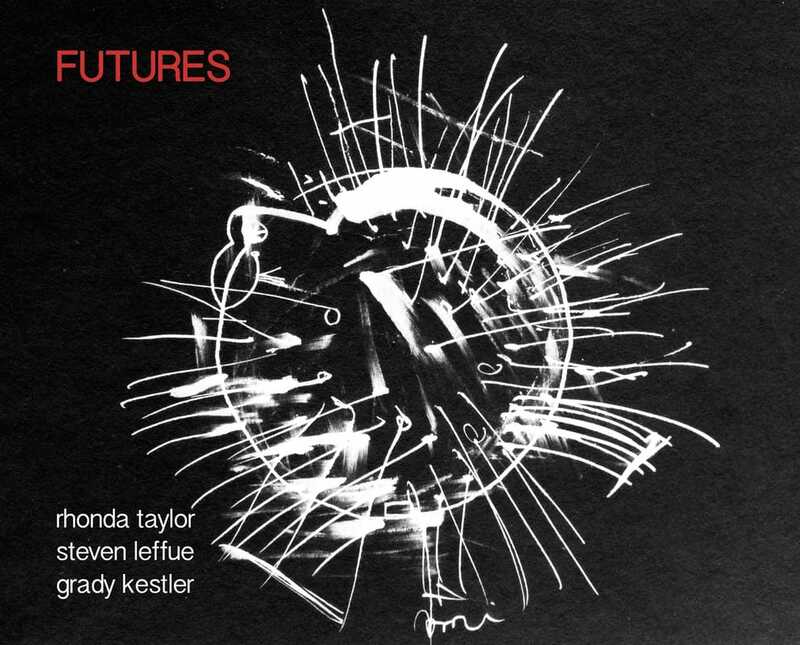 Live improvisations between saxophonist Rhonda Taylor and an interactive performance system developed by Steven Leffue and Grady Kestler. This system was constructed in the pure data programming environment; the interactive system's unique personality documented here was custom made for Ms. Taylor.